Date/Time: December 1 through December 15. Please sign-up by December 1. WHRC hopes to provide a Christmas gift to every resident at our homeless shelter. Many of these individuals are separated from family and friends, and they may not receive anything otherwise for Christmas. We aim to collect at least 275 presents for our residents. Santa will deliver the gifts on Christmas Eve after a special dinner served restaurant-style to all residents. Sign-up by December 1st by emailing WHRC or by completing the online form. You will be provided a wish list for your resident in a few weeks. The suggested amount to spend on a gift is $40. Gifts must be wrapped and labeled and dropped off the WHRC Volunteer Manager by December 15. Learn more here. CAN's purpose in operating the Eastside Family Shelter is to provide a safe, clean, supportive community to help stabilize individuals experiencing homelessness in Baltimore County, by promoting self-worth, encouraging personal responsibilities, and providing linkages to community resources. The Eastside Family Shelter serves as an all-inclusive resource to help the homeless of Baltimore county. The shelter is always in need of a variety of items to serve its residents. 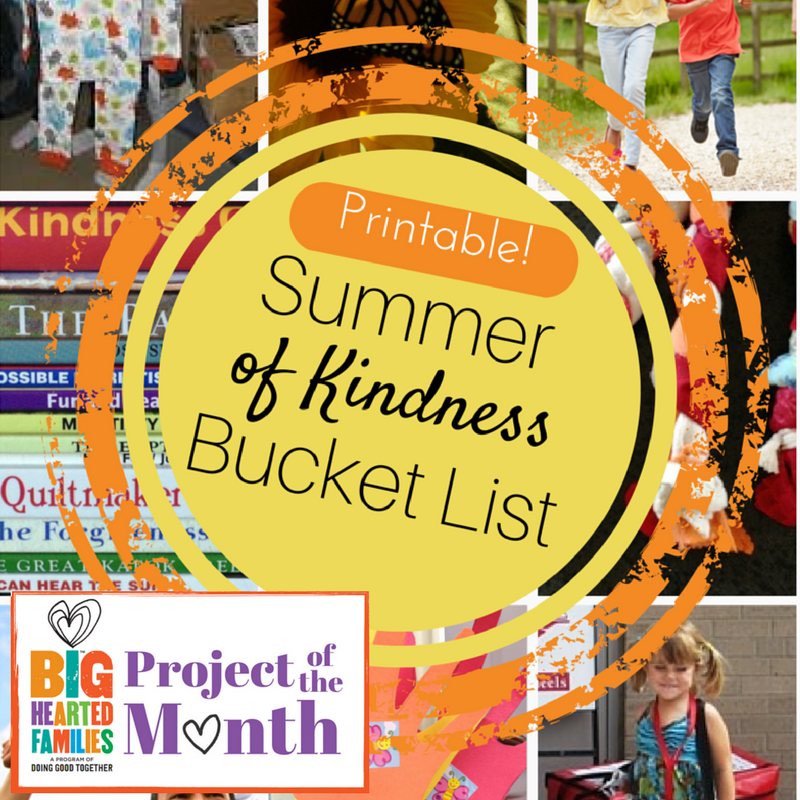 Click here to view the wish list. One Warm Coat supports individuals, groups, companies and organizations across the country by providing the tools and resources needed to hold a successful coat drive. Coats are distributed in the communities where they were collected, to children and adults in need, without charge, discrimination or obligation. Coats can be dropped off at a designated donation site or you can coordinate your own donation drive. Because of you, a little boy or girl in our community will have gifts on Christmas morning, knowing their Angel Tree gifts were thoughtfully chosen just for them. Adopting an Angel online is an easy 3-step process. Fill out the online registration form here. Your donated gifts will go directly to the specific child you select. Once you pick a child's name from The Salvation Army Online Angel Tree, he or she is removed from the list. You will be the only donor who will have the name and list of gifts for that child. Gifts should be dropped off at mall locations listed above. The Family Tree is Maryland's leading child abuse and neglect prevention center, providing the education and support parents need to raise healthy, productive children. Each December, The Family Tree organizes a Holiday Gift Center for vulnerable families who participate in our programs. Parents and caregivers sign up to meet with our shopping helpers and are given the opportunity to choose gifts for their children - at no cost to them. But we need your help in getting new, unwrapped gifts for boys and girls ages 0-16. View the full wish list here. Throughout December, the Maryland SPCA is collecting toys for the cats and dogs in their adoption center. The goal is to collect enough toys in one month to entertain the homeless animals in our shelter throughout the coming year by filling our sleigh! You can help by bringing new cat and dog toys and treats to the Maryland SPCA. Some of the toys the pets like best are Kongs, Buster Cubes, toy mice (without catnip) and plush squeaky toys. Providing toys for the animals is more than a nice touch. Having toys and treats in the shelter environment helps socialize pets, reduces stress and improves health. Pet donations can also be ordered directly from our Amazon Wish List and the items you purchased will be delivered to the pets at the Maryland SPCA. We bring love and necessities directly to homeless and poverty-stricken men, women, and children every Saturday and Sunday no matter the weather and including holidays. Your family is welcome to meet us at Our Daily Bread where we set up their dining room, organize our goods and clothing, and then hand out all that we can to Baltimore's needy. We bring love and necessities directly to homeless and poverty-stricken men, women, and children every Saturday and Sunday no matter the weather and including holidays. Your family is welcome to meet at our headquarters to make and bag sandwiches. After this, we head to Harundale Presbyterian Church (1020 Eastway, Glen Burnie) to distribute sandwiches and other necessities to the needy in the community. House of Ruth Maryland leads the fight to end violence against women and their children by confronting the attitudes, behaviors and systems that perpetuate it, and by providing victims with the services necessary to rebuild their lives safely and free of fear. You and your family can help by providing items from our wish list. Please review the Donation Guidelines before collecting and delivering your donations. Ages: All ages are welcome to participate. Guidelines for packing: Only put listed items in your bags, put heavy cans at bottom, mark filled bags "complete", mark partially filled bags "incomplete" and list missing items, use reusable grocery bags or a double brown grocery bag inserted into a double plastic bag. Volunteers are also needed to help sort, receive, or distribute the bags. Please contact Pat Shaw if interested. B & Dee's Baltimore Love and Fourth Meal, Inc.
Date/Time: Sunday, November 26, beginning at noon. Lunch Patrol is an event in Baltimore held on the last Sunday of every month. Our goal is to provide brown bag lunches to those in need throughout the City of Baltimore. Volunteers are needed to help with assembling lunches and distributing lunches. 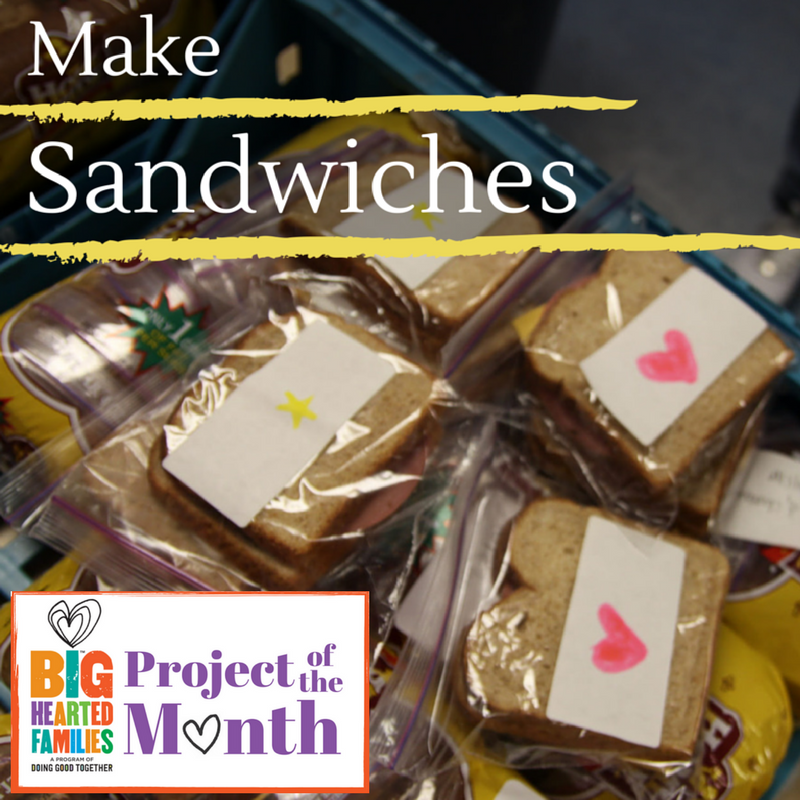 Donations needed in the form of pre-made brown bag lunches (sandwich, drink, snack, dessert) or supplies to make lunches (lunchmeat, cheese, peanut butter, jelly, mayo and mustard packets, single-serve snacks and desserts, and canned soda and bottled water). Contact: Brian Dolbow (B & Dee's Baltimore Love); info@fourthmealinc.org or 301.252.9787 (Fourth Meal, Inc). Click here for more information and to sign-up. Casey Cares knows how difficult life can be for families with critically ill children. They help keep families' spirits high by arranging programming - whether it's a simple movie night and a fresh pair of pajamas or attending a major sporting event - Casey Cares makes life a lot better by adding a personal touch throughout the year and making lasting memories for families throughout the Mid-Atlantic region and portions of the Midwest. This opportunity is for the Movie & Pizza Night Program. For families with children too ill to leave their homes to attend an actual movie, Casey Cares brings the movie fun right to their doorsteps! The biggest need is for $20 pizza delivery gift cards and $10 movie rental gift cards (Netflix or Red Box). Consider hosting a donation drive to collect gift cards to send to the Casey Cares families. Casey Cares provides flyers and materials to help promote your drive. The mission of Volunteers of America Chesapeake is to empower self-reliance and inspire hope. As a church without walls, we do this through personalized housing, ministry, health, and human services that benefit vulnerable individuals, their families and the community. Volunteers of America empowers self-reliance and inspires hope for those experiencing homelessness or are at risk of becoming homeless. They help thousands of people throughout MD, VA, and DC through more than 30 programs. You and your family can help by providing needed supplies. Click here to view their current wish list. ShareBaby provides diapers, clothing and gear to highly effective community organizations working to ensure Baltimore's young children get the best start in life! Please only donate items that are washed, free of stains/rips, and in new or good condition. It is only with your help that we are able to ensure that every item ShareBaby distributes is something that you would give or use with your own children or ones you love. We accept new AND open packs of diapers. Wipes and diaper cream must be new. We have an especially high need for diapers in sizes 3, 4, 5, & 6. Please be sure to review the list of items we do/do not accept before you come. Ages: Families with children of all ages are welcome to participate. Have a green thumb? Have kids that like to dig in the dirt? Or perhaps you're looking to get that perfect farmer's tan? If so, Harvest Helpers is for you! Bring your friends, coworkers and family to join in the fun at the Carroll County Community Garden. Together, we'll roll up our sleeves and harvest produce for our neighbors in need of healthy fruits and vegetables. Ages: Families with children are welcome to volunteer. Contact: Jeremy Rosendale, Jeremy.rosendale@uwcm.org. Registration is available online. Date/Time: Saturday, October 21, Kid's Fun Run 9:20am (ages 7 and under) and 9:30am (ages 8-12). Check website for other race start times. Location: M&T Bank Stadium. Kid's Fun Run located between the Maryland Science Center and Rash Field (right on the Harbor). Maryland CASA recruits and trains volunteers to serve as advocates for children who are under court protection due to abuse and neglect. Currently, only 1 in 5 children have advocates speaking up for their best interests. Join Team CASA and help raise awareness and funds to provide more advocates for Maryland's most vulnerable children! Team CASA is the official charity team of Maryland CASA Association made up of 150 - 200 walkers and runners. Team members include walkers of the 5k and half-marathon courses, individuals training for their first 5k, half-marathon or marathon, and seasoned/experienced marathoners. The Kid's Fun Run is a great opportunity for families to get involved! All participants receive an Under Armour t-shirt, medal, water, and Gatorade. Ages: All ages up to 12 years old can participate in the Kid's Fun Run. Age requirements vary for other races -- click here for more information. Contact: 410.828.6761. Registration is available online. Digging out shopping carts and hauling trash to the dumpsters. Running water, food, tools, and trash bags (both empty and full) to individuals in the creek. Sorting recyclables from the debris that is removed. Assisting with registration, food and snack set-up, as well as many other less strenuous activities. Volunteers will be provided with lunch, snacks, and water as well as gloves and trash bags. A limited number of tools are available for sign-out, but please bring your own if you have them. We are also authorized to sign-off on Community Service and Service Learning Hours for students. The more people we have, the easier the work will be for everyone! Ages: Families with children of all ages are welcome to volunteer. A parent or legal guardian must accompany children under 16. Time Commitment: Volunteers can stay for as long or as little as they like. Contact: John Long, 410.285.1202 or info@breadandcheesecreek.org. Join our Facebook Event here. Want to get hands on with helping babies in need? ShareBaby provides diapers, clothing and gear to highly effective community organizations working to ensure Baltimore's young children get the best start in life! Come help us with gear sorting and diaper wrapping at the warehouse! Our volunteer sessions are a great way to spend some time giving back to children in need in Baltimore. Unless otherwise noted, our sessions are family-friendly. There is space for small children to play/do activities and generally children six and up are able to help with sorting and/or diaper wrapping. Snacks and water will be provided. We suggest that you dress comfortably and wear layers in case you need to adjust to the temperature of the space. Ages: Families with children of all ages are welcome to volunteer. Contact: Eliseba Osore at eliseba@sharebaby.org or 667.212.3455. Online sign-up is required. Ages: Families with children of all ages are welcome to volunteer. Registration is available online. Want to be a part of an amazing event that supports animal welfare? Come help us at DogFest with activities such as dog bowling, bubble chase, and hide & seek for your dog! We need help in all areas the day of our event! This event is our biggest one of the year. 100% of the proceeds from this event go to supporting our animals in need. If you're unable to be there on the day of the event, we also need help with preparation (grounds keeping, marketing, setup the week before). Ages: Everyone is welcome to volunteer. Children under 14 must volunteer with a parent or legal guardian. Contact: Danielle Kirchstein at 410.833.8848 ext. 223 or volunteer@bmorehumane.org. Registration is available online. Please email Danielle directly to register a volunteer group. Have a green thumb? Have kids that like to dig in the dirt? Or perhaps you're looking to get that perfect farmer's tan? If so, Harvest Helpers is for you! Bring your friends, coworkers and family to join in the fun at the Howard County Community Garden. Together, we'll roll up our sleeves and harvest produce for our neighbors in need of healthy fruits and vegetables. Back on My Feet Baltimore combats homelessness through the power of running, community support, and essential employment and housing resources. The Color Run will make a donation to Back on My Feet Baltimore for every volunteer recruited. Volunteer duties include helping as a Color Thrower; handing out water to runners at Waterstops; and assisting at registration (the check-in party). Ages: Families are welcome volunteer. Minimum volunteer age is six with a parent or legal guardian. Location: Trappe Road and Park Haven Road, Dundalk, (near Bear Creek Elementary School). Look for the registration tents and the "Clean Bread & Cheese Creek" banners. Have a green thumb? Have kids that like to dig in the dirt? Or perhaps you're looking to get that perfect farmer's tan? If so, Harvest Helpers is for you! Bring your friends, coworkers and family to join in the fun at First Fruits Farm. Together, we'll roll up our sleeves and harvest produce for our neighbors in need of healthy fruits and vegetables. Ages: Families are welcome to volunteer. Want to get hands on with helping babies in need? ShareBaby provides diapers, clothing and gear to highly effective community organizations- working to ensure Baltimore's young children get the best start in life! Want to get hands on with helping babies in need? Come help us with gear sorting and diaper wrapping at the warehouse! Our volunteer sessions are a great way to spend some time giving back to children in need in Baltimore. Unless otherwise noted, our sessions are family-friendly. There is space for small children to play/do activities and generally children six and up are able to help with sorting and/or diaper wrapping. Snacks and water will be provided. We suggest that you dress comfortably and wear layers in case you need to adjust to the temperature of the space. Contact: Eliseba Osore, eliseba@sharebaby.org or 667.212.3455. Online sign-up is required. 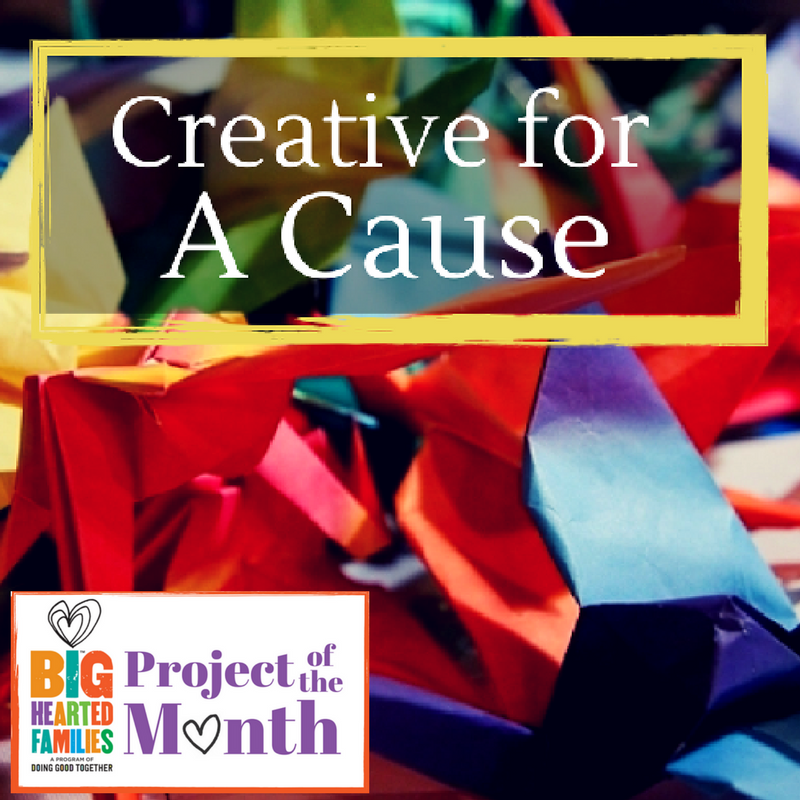 Handmade Gifts: If you're feeling crafty, make stuffed animals, picture frames, greeting cards or any other creations to brighten up our families' day. Small Gifts: Individually wrapped snacks or toiletries always make a great gift! Snack Bags: Fill gift/lunch bags with water, juice boxes, chips, fruit snacks, granola bars or other non-perishable food items. Families can take these with them to the hospitals for a mid-day treat! Child Activity Bags: Fill gift/lunch bags with crayons, markers, stickers, activity pads, coloring books or other fun activities. Adult Goody Bags: Fill gift/lunch bags with pens, pencils, paper, note cards, crossword or other puzzle books, or other gifts just for parents. Notes: Write notes of encouragement to the families and children staying at the Ronald McDonald House. The mission of St. Vincent de Paul of Baltimore is to ensure that those impacted by poverty have the skills and resources to achieve their full potential. They provide a variety of programs and services for people in Baltimore who are struggling with poverty. Help make a house a home for our families leaving shelter. We've all needed a little help getting a fresh start in a new home. New Home Kits provide homeless families leaving shelter for a permanent home with basic needs to get a fresh start. Click here to learn more about New Home Kits or purchase items directly from our Amazon Wishlist. Date/Time: Ongoing opportunity. Volunteers arrive at 7:15am for 8am breakfast service and 5:15pm for 6pm dinner service. 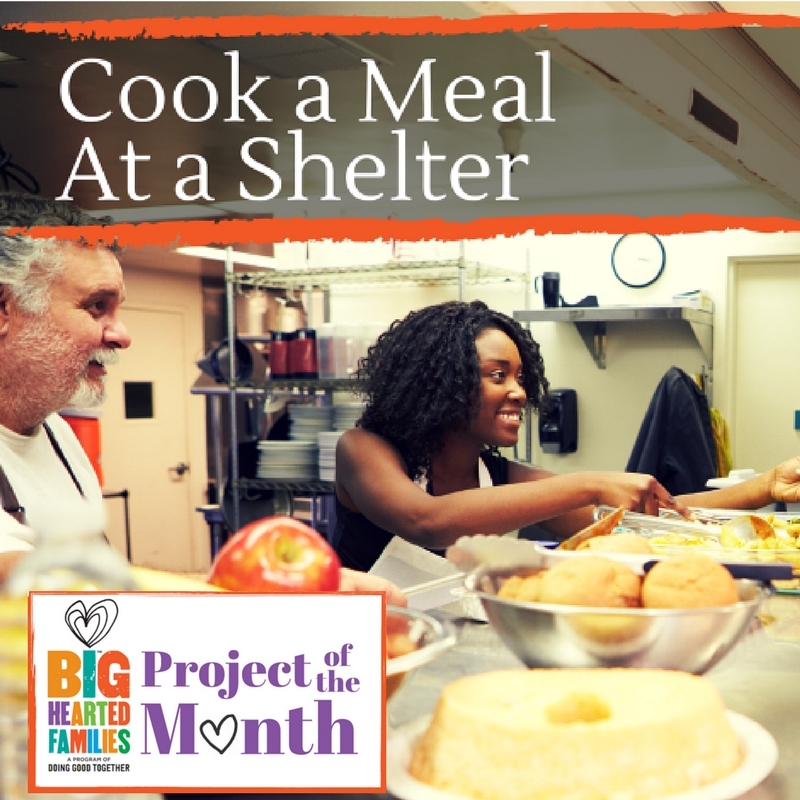 Help serve and join in a meal with the men at The Baltimore Station, an innovative therapeutic residential treatment program supporting veterans and others who are transitioning through the cycle of poverty, addiction, and homelessness to self-sufficiency. Date/Time: Ongoing; call for donation drop-off times. The Wish List Depot is a 501(c)(3) charitable organization. Our mission is to support learning by providing free school supplies to students living in poverty. Kids must have access to the school supplies needed to learn. Teachers must have access to the materials they need to teach. There are many ways you can help by donating various school supplies. Click here for a list of needed supplies. Help Plant a Rain Garden! Rain gardens are a beautiful and functional solution to stormwater runoff. A rain garden is a special, water-loving garden that helps soak up rainwater. It is designed to capture water from a 1" rainstorm and slowly infiltrate it back into the ground. By using beautiful native flowers, grasses and even trees, a rain garden will beautify while reducing storm water impacts. It also provides habitat for wildlife, beneficial insects, such as ladybugs, and pollinators like butterflies. No gardening experience necessary! Community service learning hours are available. What to expect: Dress for yard work (hat, long pants, sneakers/boots, sunscreen) and bring your own water bottle. Garden gloves and tools will be provided. Our hosts will provide lunch after the garden installation. Volunteers will be provided with lunch and snacks, as well as gloves. A limited number of tools are available for sign-out, but please bring your own if you have them. We are also authorized to sign-off on Community Service and Service Learning Hours for students. The more people who participate, the easier the work will be for everyone. Contact: John Long at info@breadandcheesecreek.org or 410.285.1202. Join our Facebook Event here. Join the Super Summer Series for a POW-erful family volunteer event. 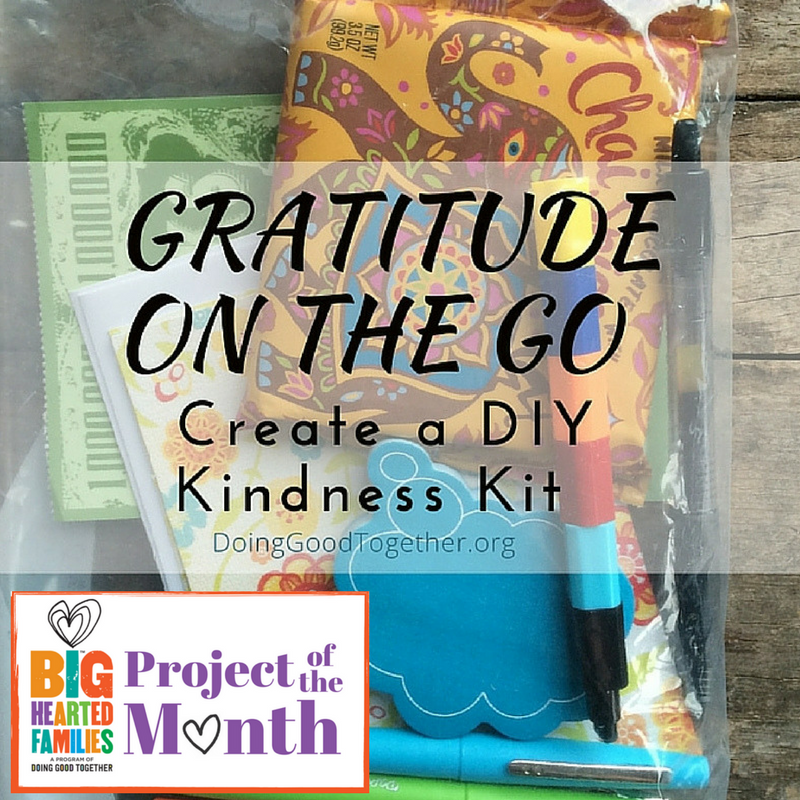 Learn about the challenges facing our community, then help save the day by taking action with a hands-on activity putting together welcome back kits for teachers. Once you have registered, we will send you a follow-up email indicating which items your family should provide. Ages: Families are welcome. Minimum age is five years old (accompanied by an adult). Contact: Beth Littrell at beth.littrell@uwcm.org. Registration is available online. Bring us your new and gently used baby items, diapers, wipes, and diaper cream to distribute to children in need at our partner organizations in Baltimore. We accept new AND open packs of diapers. Wipes and diaper cream must be new. We have an especially high need for diapers in sizes 3, 4, 5, & 6. Please review our list of items we do and do not accept before you donate. 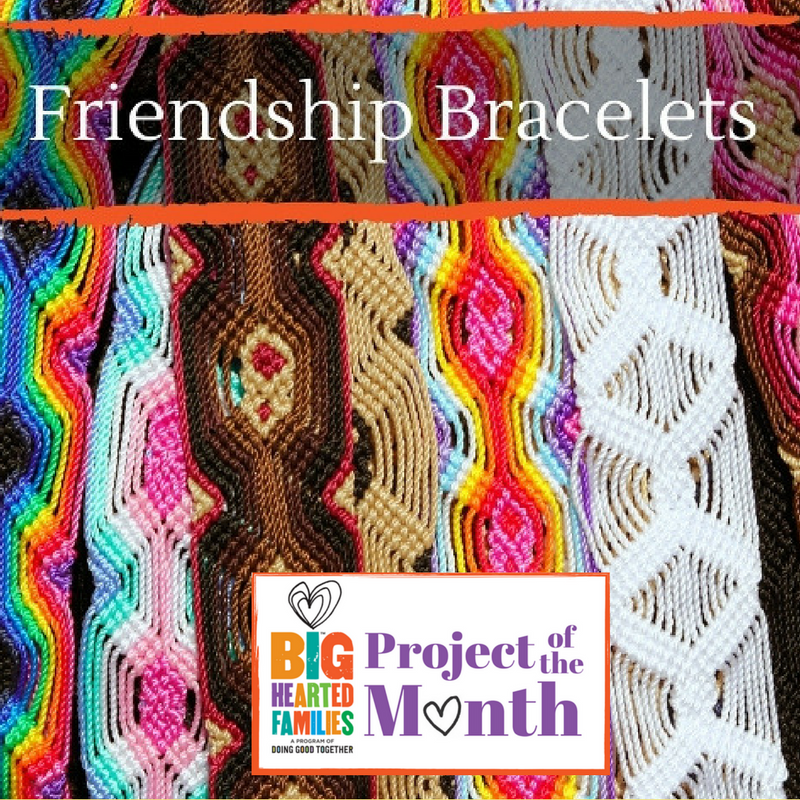 Want to get hands on with helping babies in need? Come help us with gear sorting and diaper wrapping at the warehouse! ShareBaby provides diapers, clothing and gear to highly effective community organizations- working to ensure Baltimore's young children get the best start in life. Our volunteer sessions are a great way to spend some time giving back to children in need in Baltimore. Unless otherwise noted, our sessions are family-friendly. There is space for small children to play/do activities and generally children six and up are able to help with sorting and/or diaper wrapping. Snacks and water will be provided. We suggest that you dress comfortably and wear layers in case you need to adjust to the temperature of the space. My Sister's Place Lodge is a transitional housing program for homeless women of Baltimore City who have been diagnosed with a disability. The Lodge provides a safe, therapeutic, and nurturing environment where our residents can increase their self-esteem and develop the skills necessary to successfully transition into the community once they complete the program. The primary goal of the program is to assist our residents in becoming self sufficient, active members of their community who reside in affordable and safe permanent housing. BARCS operates Maryland's largest open admission animal shelter and pet adoption center, nestled in downtown Baltimore's Federal Hill neighborhood. Caring for our animals requires a lot of time, love, money, and supplies. Click here for BARCS Wish List of needed items. You can also donate items from our Amazon Wish List. If you donate an item through Amazon, please let us know (Amazon sends it to us anonymously) so that we can properly acknowledge your contribution, by emailing your full name, address and item purchased to mmccomas@barcsanimalshelter.org. Donating wish list items helps us with the day-to-day care of our animals and supports our operational needs. Volunteers are needed at Chinquapin Park to help remove trash and debris from the new playground at Northern Parkway and Chinquapin Parkway. Please be sure to review the list of items we do and do not accept before you come. Pull up to the building loading dock. Call 667.212.3455 when you arrive and a ShareBaby team member will come out to assist you. Tax receipts are available upon request. Sorting recyclables from the debris that is removed. Assisting with registration, food and snack set-up, as well as many other less strenuous activities. Volunteers will be provided with lunch, snacks, and water as well as gloves and trash bags. A limited number of tools are available for sign-out, but please bring your own if you have them. We are also authorized to sign-off on Community Service and Service Learning Hours for students. The more people we have, the easier the work will be for everyone. 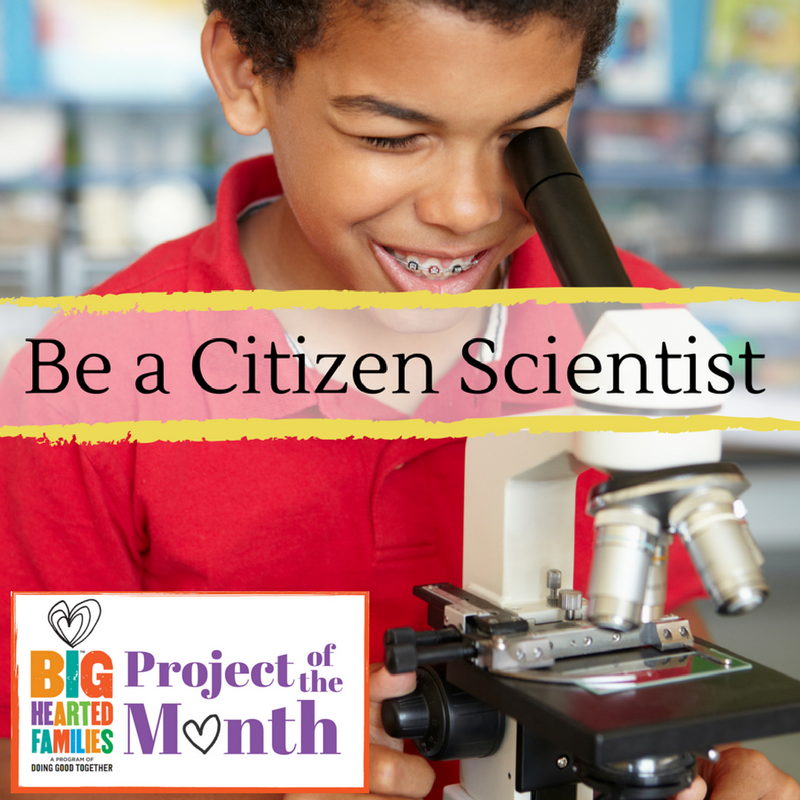 A bioblitz is an all day event where scientists, naturalists, students, teachers, families, and other volunteers work together to find, identify, and record as many living organisms that can be found in a specific habitat. By combining biological fieldwork and education, a bioblitz inspires stewardship in the local community. With the help of local experts, Masonville Cove BioBlitz volunteers will conduct a biological survey of the Cove through hands-on activities, and learn about the actions needed to protect wildlife. Ages: Families are welcome to volunteer. Minimum age is five years old (accompanied by an adult). Contact: 410.576.1014 or conserve@aqua.org. Pre-registration is required. Please register at https://aqua.formstack.com/forms/bioblitz2017. ShareBaby provides diapers, clothing and gear to highly effective community organizations working to ensure Baltimore's young children get the best start in life! Want to get hands on with helping babies in need? Come help us with gear sorting and diaper wrapping at the warehouse! Our volunteer sessions are a great way to spend some time giving back to children in need in Baltimore. Unless otherwise noted, our sessions are family-friendly. There is space for small children to play/do activities and generally children six and up are able to help with sorting and/or diaper wrapping. Snacks and water will be provided. We suggest that you dress comfortably and wear layers in case you need to adjust to the temperature of the space. Please bring a box of size 3, 4, 5 or 6 diapers along with you when you come to the session. Ages: Families with children of all ages are welcome to participate. An adult must accompany all children under the age of 18. If you are bringing children with you, we have a small basket of activities but feel free to bring along any additional toys or snacks for them if you'd like. Contact: Eliseba Osore at eliseba@sharebaby.org or 667.212.3455. Please register online in advance. Collect band aids, shampoo, toothpaste, comb and brush, bottled water, flashlights, etc., and assemble into bags to aid homebound individuals in your neighborhood. All collected items will be distributed to individuals in your community during regular food delivery. We bring love and necessities directly to homeless and poverty stricken men, women, and children every Saturday and Sunday no matter the weather, and including holidays. Your family is welcome to meet at our headquarters to make and bag sandwiches. After this, we head to Harundale Presbyterian Church (1020 Eastway, Glen Burnie, MD) to distribute sandwiches and other necessities to the needy in the community. We bring love and necessities directly to homeless and poverty stricken men, women, and children every Saturday and Sunday no matter the weather, and including holidays. Your family is welcome to meet us at Our Daily Bread where we set up their dining room, organize our goods and clothing, and then hand out all that we can to Baltimore's needy. ShareBaby provides diapers, clothing and gear to highly effective community organizations working to ensure Baltimore's young children get the best start in life! Please only donate items that are washed, free of stains/rips, and in new or good condition. It is only with your help that we are able to ensure that every item ShareBaby distributes is something that you would give or use with your own children or ones you love. There are many items that we do not accept due to liability and/or space limitations. Click to view the current wish list. If an item isn't on the wish list, we likely do not accept it at this time. Please put sandwiches in a plastic Ziploc-style bag, and put the dinner items in a brown paper bag. It's a great idea for families, groups or schools to decorate the paper bags too. Please do not include any raw meat items! Some volunteer positions require a criminal and/or DMV background check, and some may involve driving or heavy lifting. If you want to help, we guarantee we can find a place for you! ShareBaby provides diapers, clothing and gear to highly effective community organizations- working to ensure Baltimore's young children get the best start in life! Want to get hands on with helping babies in need? Come help us with gear sorting and diaper wrapping at the warehouse! Our volunteer sessions are a great way to spend some time giving back to children in need in Baltimore. Unless otherwise noted, our sessions are family-friendly. There is space for small children to play/do activities and generally children six and up are able to help with sorting and/or diaper wrapping. Snacks and water will be provided. We suggest that you dress comfortably and wear layers in case you need to adjust to the temperature of the space. Please bring a box of size 3, 4, 5 or 6 diapers along with you when you come to the session. Contact: Eliseba Osore, eliseba@sharebaby.org or 667.212.3455. Please register online in advance. Blue Water Baltimore offers the opportunity for volunteers to make an immediate positive impact on the health of our parks, neighborhoods, and waterways through community trash cleanups. Trash is a major cause of pollution in Baltimore City and it is one of the easiest to address. No experience is necessary and supplies and instruction are provided. Contact: Alison Young, ayoung@bluewaterbaltimore.org or 410.254.1577 ext. 100. Registration is available online. Contact: John Long, info@breadandcheesecreek.org or 410.285.1202. Join our Facebook event here. Help plant the gardens around the Conservatory. We will be doing a large planting activity to get our beds ready for the season. We need help planting and mulching the beds. Plant the beds with the guidance of an experienced team captain. Eat, drink and be merry while enjoying the beautiful, transformed garden! Alison Young, ayoung@bluewaterbaltimore.org or 410.254.1577 ext. 100. Registration is available online. Volunteers will be provided with lunch, snacks, and water as well as gloves and trash bags. A limited number of tools are available for sign-out, but please bring your own if you have them. We are also authorized to sign-off on Community Service and Service Learning Hours for students. The more people we have, the easier the work will be for everyone. A limited number of tools are available for sign-out, but we suggest bringing your own if you have them. Project Clean Stream - Help Plant Trees for Cleaner Air and Water! Date/Time: Saturday, April 1, 10am - 1pm. Please arrive by 9:45am to sign in. Location: Contact Peggy Perry for the stream location nearest you. We are seeking individuals and volunteer groups to participate in our annual Project Clean Stream event at various locations throughout the Gunpowder Watershed. Choose from streams nearest to your home or those that really need your help! Community service learning hours are available. Events occur rain or shine! Trash bags and refreshments will be provided. Please bring your own work gloves and wear pants, long sleeve top, and hat. Wear rubber boots as we will be cleaning trash stuck on debris in the water as well. Bring rain gear, water bottle and tick repellent. This cleanup project is sponsored by the Alliance for the Chesapeake Bay and is part of the Gunpowder Valley Conservancy's Adopt A Creek Program in partnership with Baltimore County Department of Environmental Protection and Sustainability. 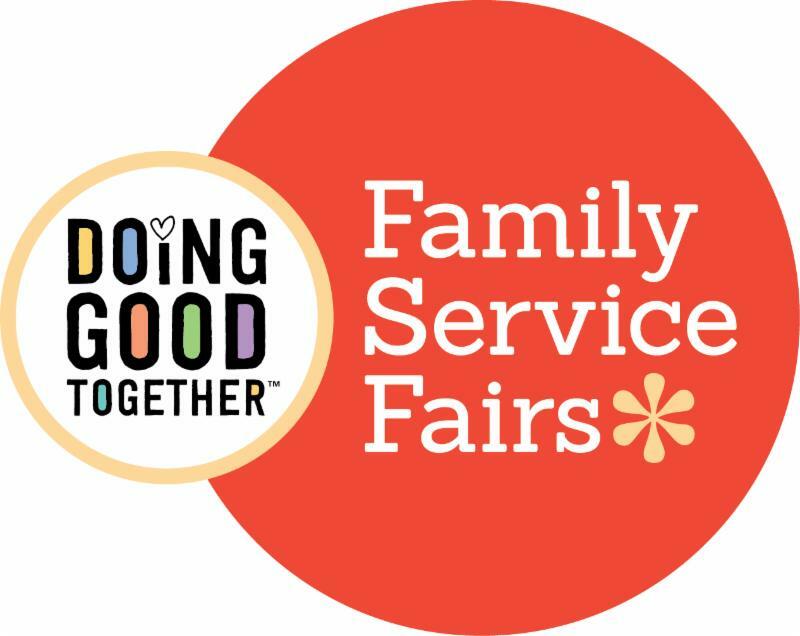 Ages: Families with children ages eight and older are welcome to volunteer. An adult must accompany all children. 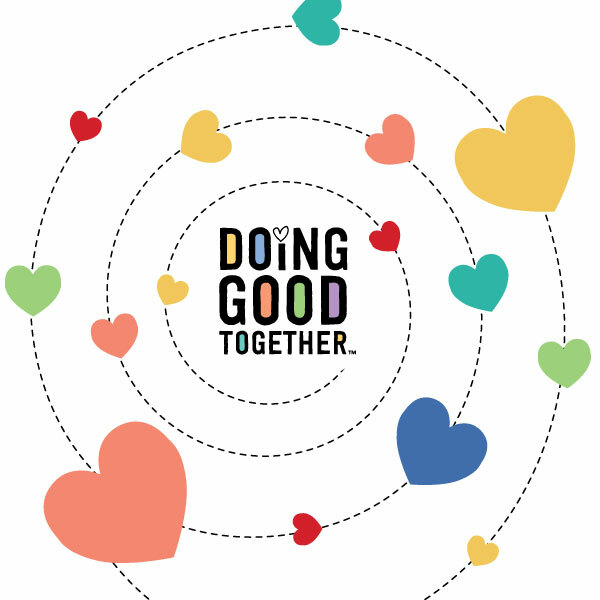 For Good Deeds Day, the Jewish Volunteer Connection has put together several events during which families are welcome to sign up to volunteer. Join Bolton Street Synagogue and create at-home movie night kits for critically ill children from the Casey Cares Foundation. If you are inclined, please bring movie theater and pizza gift cards, movie theater candy, bags of popcorn, and new pairs of pajamas to help make the kits. Contact: Alex Ade, 410.843.7478 or aade@associated.org. Registration is available online. Time Commitment: Two hours. Registration is available online. Location: Intersection of Park Haven and Gray Haven Road (near Bear Creek Elementary School), Dundalk. Look for the registration tents and the "Clean Bread and Cheese" banners. Give back to your natural world on Earth Day and help the Conservancy. Join the Conservancy for this annual day of service where participants will be planting trees in and around stream buffers and removing non-native invasive plants from meadows and woodlands. There will also be a tadpole release! Students- please be sure to bring your service hour reports for our staff to sign. Ages: Families with children ages five and older are welcome to participate. Together, we can work to end hunger in central Maryland. Bring your whole family and join us to assemble meals for people in need. Inspired by the children's story, Stone Soup, we ask each family member to bring an item from our grocery list. Once you have registered, we will send you a follow-up email indicating which ingredients your family should provide. Kids and adults of all ages are welcome, so invite your friends and neighbors to join the fun! Join us as we ROAR for Kids at Kennedy Krieger. You can make your voice heard by joining us for a 5k run or low-mileage walk for individuals of all ages. When you're finished running or walking, be sure to take a break and check out the wide variety of fun activities and entertainment at our family festival! All proceeds from the event will help raise much-needed funds for research and programs to help kids at the Kennedy Krieger Institute. Click here to learn more about the event day schedule. Contact: ROAR@kennedykrieger.org or 443.923.7300. Registration is available online. Harford Family House is one of the largest transitional housing shelters for families with children in Harford County. 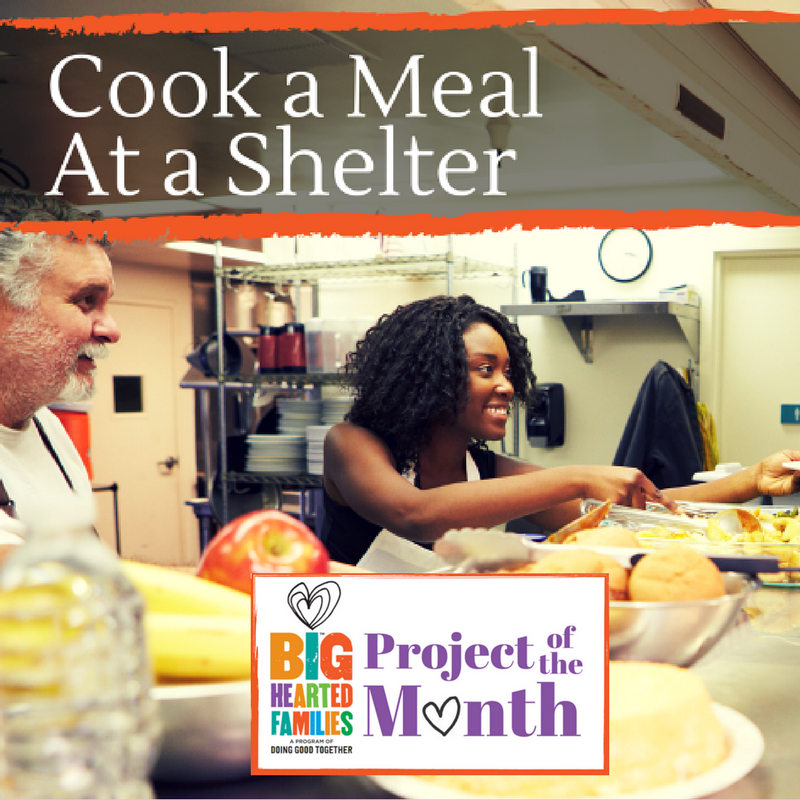 Their goal is to keep families intact during the crisis of homelessness. Volunteers are always welcome to come help! Typical volunteer tasks include cleaning and setting up apartments for incoming families, sorting donations in the supply closet, and minor landscaping (weather-permitting). You can also contribute much-needed items from their wish list. Join us as we work with Friends of the Hard Yacht Cafe to remove trash before it washes into Bear Creek. We will car pool to the cleanup site from the marina parking lot. We run our cleanups as family events with plenty of ways for volunteers to participate. We welcome every type of person of every ability level to contribute and assist. We will supply snacks, water, trash bags, as well as gloves. More information is available on our Facebook page. At Bello Machre the possibilities are endless. Creativity and imagination, mixed with initiative and a caring heart, can make the volunteer experience memorable for everyone. Your caring heart will make a difference in the lives of people with developmental disabilities. Lend your time and talents and open your heart to the individuals we serve. If you have a day or even a few hours - your support will bring a smile to someone's face. Program ideas include music, scrapbooking, arts & crafts, gardening, cooking, movies, sports, and painting. Ages: Volunteers of all ages welcome. A parent or guardian who has completed an orientation and background check must accompany children under 15 years of age. Time Commitment: Flexible - you create the schedule. The mission of Friends of Herring Run Parks is to preserve, protect, restore and promote Herring Run Park and its stream valley for the benefit of present and future generations. Each month, volunteers gather to help clean up the park. Tools and gloves are provided. Contact: thefhrp@gmail.com or info@treebaltimore.org. Registration is available online. JVC is the volunteer branch of The Associated: Jewish Community Federation of Baltimore. Their mission is to foster a culture of service and engage volunteers to meet vital community needs. JVC connects volunteers with organizations throughout Greater Baltimore (nonprofits, schools and service agencies) based on the interests, skills and needs of the organizations. Are you looking for something to do with your children when school is out? Join the "School's Out, Pitch In!" VolunTeam and engage with your children in meaningful service when they have time off from school. Volunteers will participate in various service projects that may include cleaning up a park, visiting seniors, assembling donations, and more. Contact: Erica Bloom, ebloom@associated.org or 410.369.9302. Due to capacity, spots are limited so please call to register and a VolunTeam Leader will be in touch with more details. Art with a Heart brings interactive visual arts classes into schools, community centers, group homes, shelters, hospitals, and senior housing facilities. Art with a Heart offers 11,000 classes each year with a proven track record for developing creative initiatives and accessible paths to success for those living in Baltimore's most vulnerable communities. The organization is always in need of quality supplies. Please consider donating items from their wish list. Date/Time: Please call to arrange a donation drop-off time. The Family Center has served as a "hub" for community activities in Hampden for 21 years. They provide programs and support services for all who live, learn and work in the community. Children enjoy after-school and summer enrichment programs. Adults can participate in literacy classes to brush up on their math, reading and writing skills in preparation for the GED class and exam. And seniors from the community can enjoy monthly lunches with their peers. In addition, they offer emergency and benefit assistance programs. The Family Center welcomes in-kind donations. Click here for their Donations Wish List. Date/Time: Thursdays, 3 - 5:30pm and Saturdays, 11am - 2pm. Donations can be dropped off during open hours - no appointment necessary. Every year, teachers and families spend a significant amount of money on supplies to help students learn. Meanwhile, stockpiles of perfectly good supplies get thrown away or go to waste when they're no longer needed. The Teacher Supply Swap equips teachers and families with educational supplies by repurposing supplies others no longer need. The goal is to reduce the financial burden on teachers and families by redirecting unwanted supplies into their hands. Click here for a list of needed supplies. Bring your whole family and join us to assemble meals for people in need. Inspired by the children's story, Stone Soup, we ask for each family member participating in the event to bring an item from our grocery list. Once you have registered, we will send you a follow up email indicating which ingredients your family should provide. Kids and adults of all ages are welcome, so invite your friends and neighbors to join the fun! Family Supper Program: Prepare a "grab-and-go" meal for our families to enjoy! Families staying here may often not be at the house during mealtime, but appreciate coming back to a pre-prepared meal at a time convenient to their schedule. Cookie Bake: Treat the families of the Believe In Tomorrow House at St. Casimir to delicious homemade goodies. Please keep in mind that all goodies must be new. We encourage volunteers to bring enough items to stuff 36 cubbies. The 6th Branch is a community of veterans and civilians that believes we can make Baltimore great through community action. For the MLK Day of Service, we will be working at project locations in the Johnston Square community doing light demolition (taking up old parking pads, a cinder block wall, and other things), overgrowth removal and large scale trash pick up, and working on a urban farm. Young children will not work near the demolition projects but they can help in a variety of other ways. 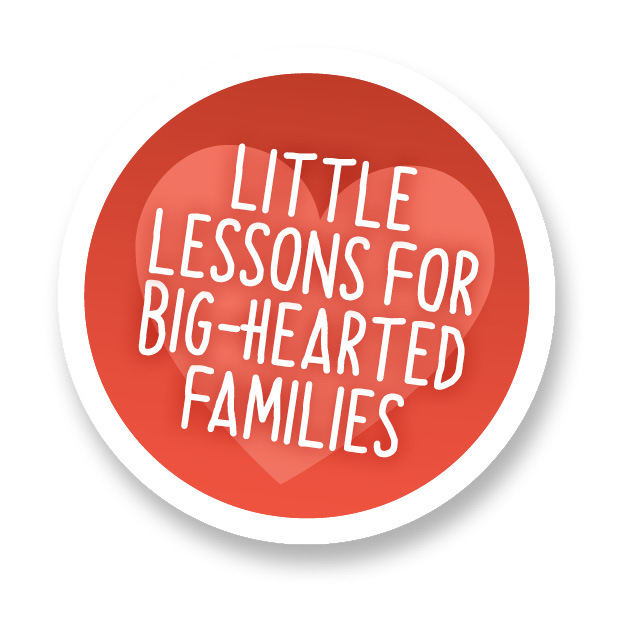 We have had families with small children help us in the past as we can find a task that they can do. We provide all the tools and safety equipment needed for the event. Ages: Everyone can participate. All ages. Families & children are absolutely welcome! Contact: Colin Lyman, colinlyman@the6thbranch.org. A completed waiver form is required. Rabbits and Other Small Animals - Visit and read to rabbits, guinea pigs, and other small animals and learn about their care. Earn enough credits and read your way to different award levels. Most frequent readers earn a Super Hero to the Pets award. 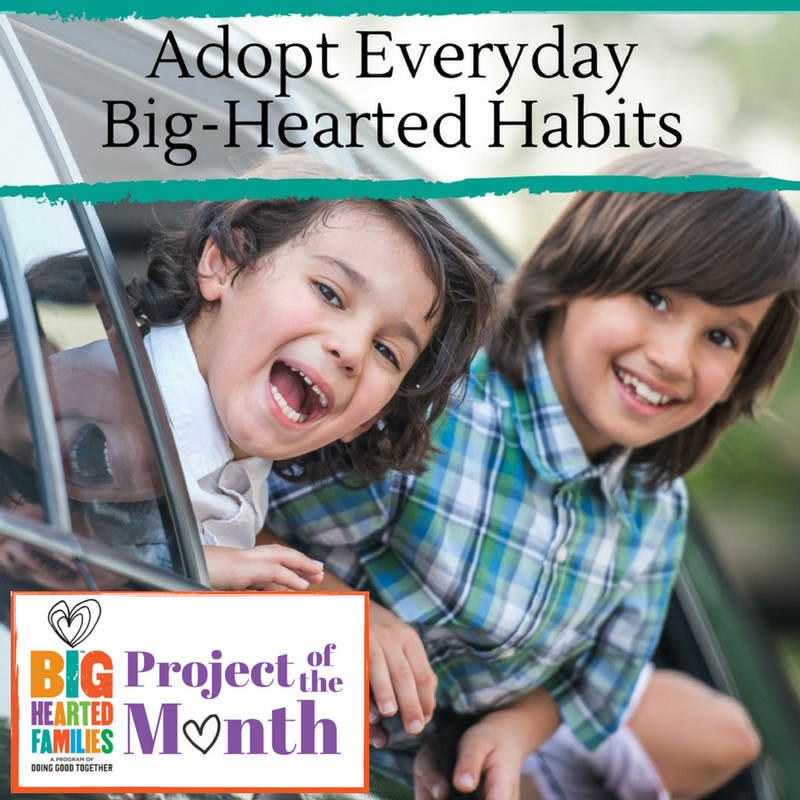 Collect and donate gently used or like-new winter coats to the Warm Hearts & Warm Coats drive. This collaboration is part of an ongoing effort to ensure no individual goes without a warm coat during the cold winter months. Each year the Warm Coats & Warm Hearts Coat Drive relies on the generosity and compassion of Burlington customers across the country. In partnership with ABC's Good Morning America and the national non-profit organization K.I.D.S./Fashion Delivers, Burlington collects gently worn coats in all its store locations and works with local agencies to distribute the coats to those most in need within the community. Having completed its 9th year, the coat drive has collected well over 1.5MM coats! Start collecting aluminum pull-tabs from every soda, soup can, and food can! When you're finished collecting, drop off or mail the tabs to the Ronald McDonald house. Ronald McDonald House recycles the tabs and receives a check that is used to pay for gas for the shuttle that takes their families to and from area hospitals. It benefits the families and is a great way to help protect the environment! Click here to learn more about the pull tab program. Through housing, support and resources, Harford Family House, Inc. helps homeless families transition into stable/permanent housing. Harford Family House provides a fully furnished apartment to each of our families. When a family graduates from our program, they are able to take many of the items with them, so we are always in need of household items. In addition, our families are able to access a supply closet on a weekly basis for cleaning supplies, toiletries and other personal hygiene items. You and your family can help by donating needed supplies for our families. Click here for a list of needed items. Ages: Everyone is welcome and encouraged to participate. 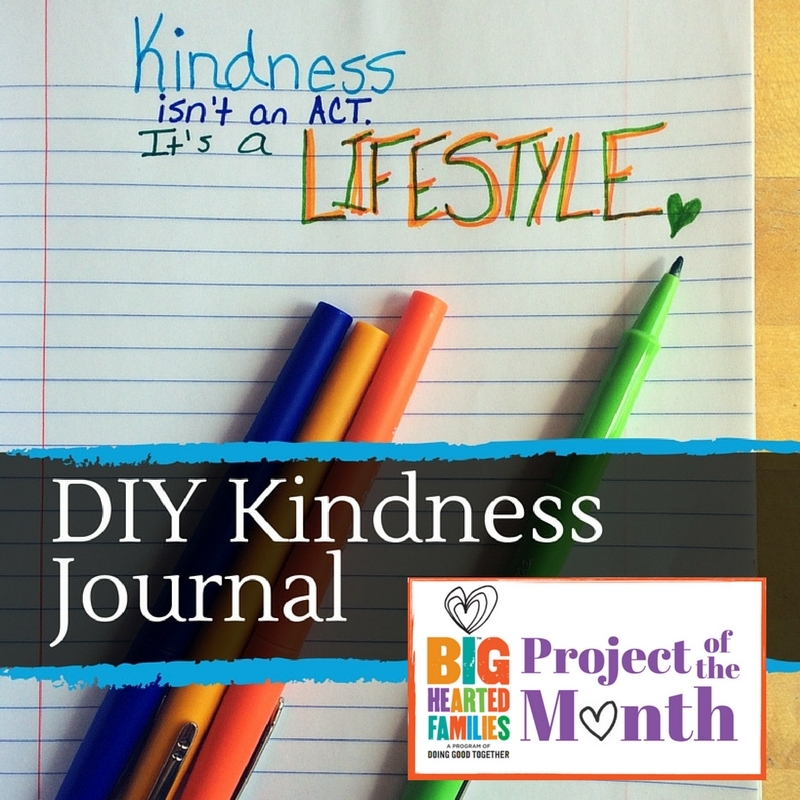 Keeping a compassion-themed journal is a wonderful way to build kindness into busy weeks and shine a spotlight on acts of kindness. Plus, you'll have a place to record family volunteering memories! Decorate a composition notebook with duct tape. 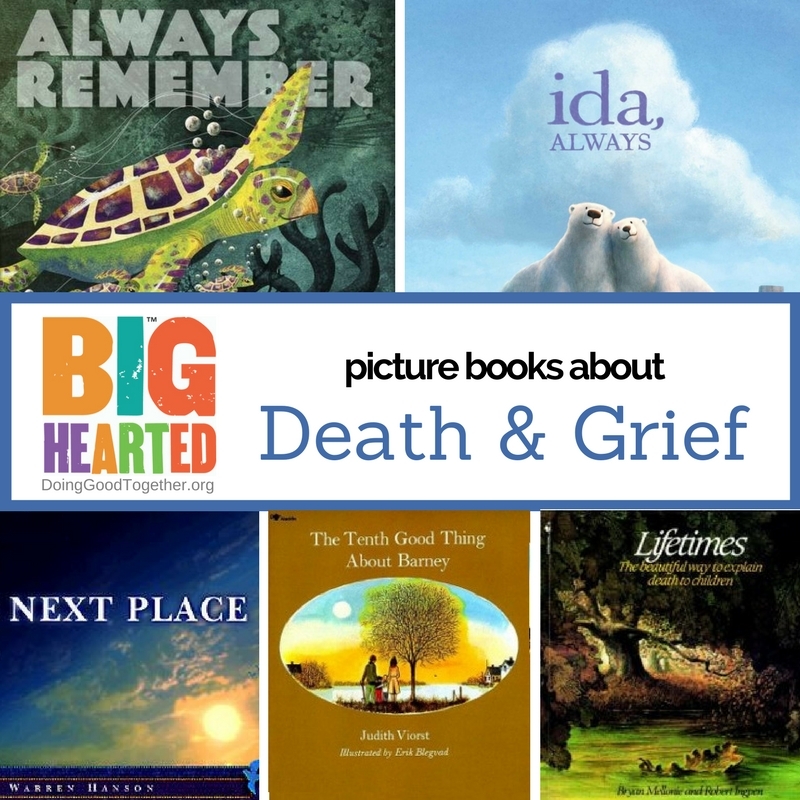 Scatter compassion-themed prompts and quotes throughout it. 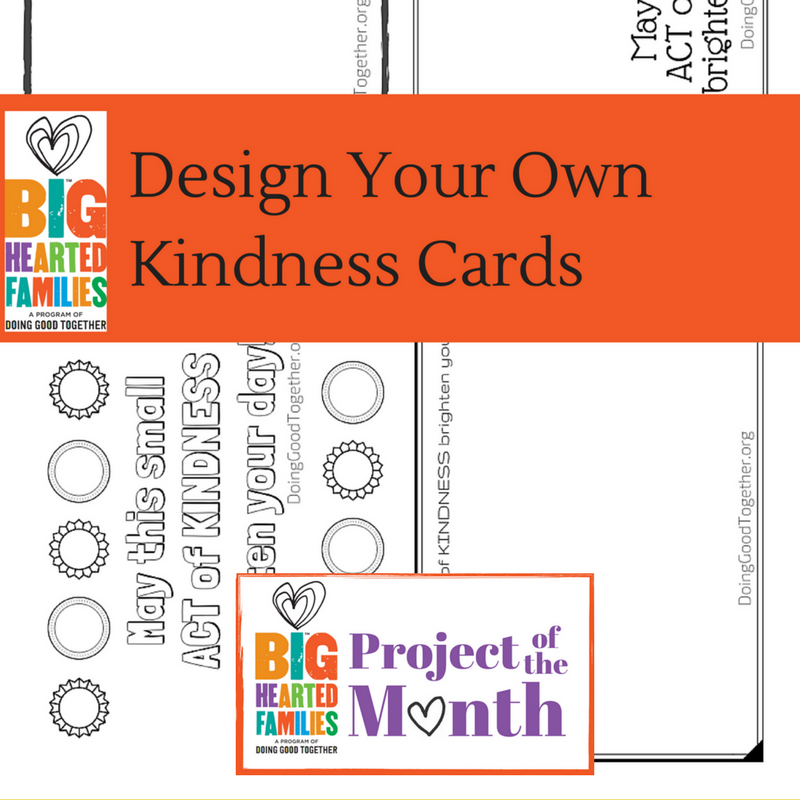 Then make time periodically to discuss, draw, and write about those kindness prompts as a family. 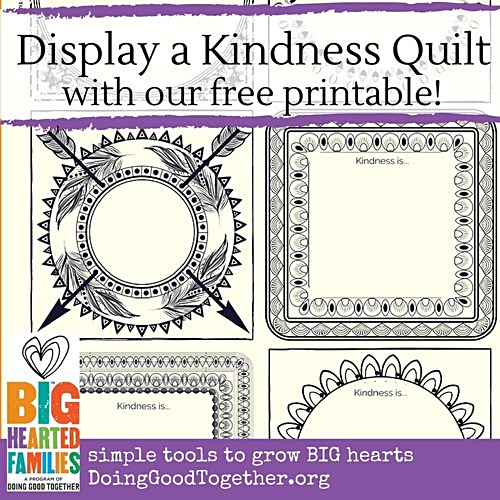 Visit the Doing Good Together DIY Kindness Journal page to find printable Family Service Memory Sheets, Kindness Journal Prompts, and ideas for keeping your kindness journal. Time Commitment: We suggest scheduling at least fifteen to thirty minutes each week to discuss the journal prompts and write or draw together. New Year's Resolution Idea: Join Our Membership Circle for just $24.99! 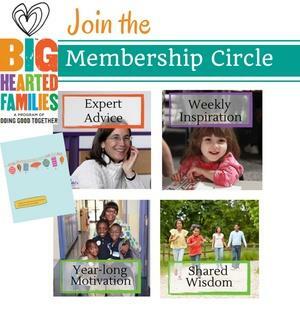 Whether you're new to family volunteering and want to stay focused on your service goals, or you've gotten started but want expert help on how to expand your family's kindness practice, DGT's Big-Hearted Families™ Membership Circle is a great way to make 2017 a year of kindness and service! Learn more today, and sign up any time throughout the year.